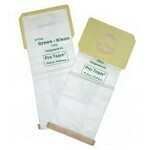 This is a genuine Sanitaire part. 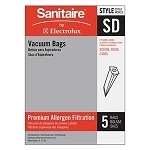 These Sanitaire backpack vacuum bags fit model SC408. 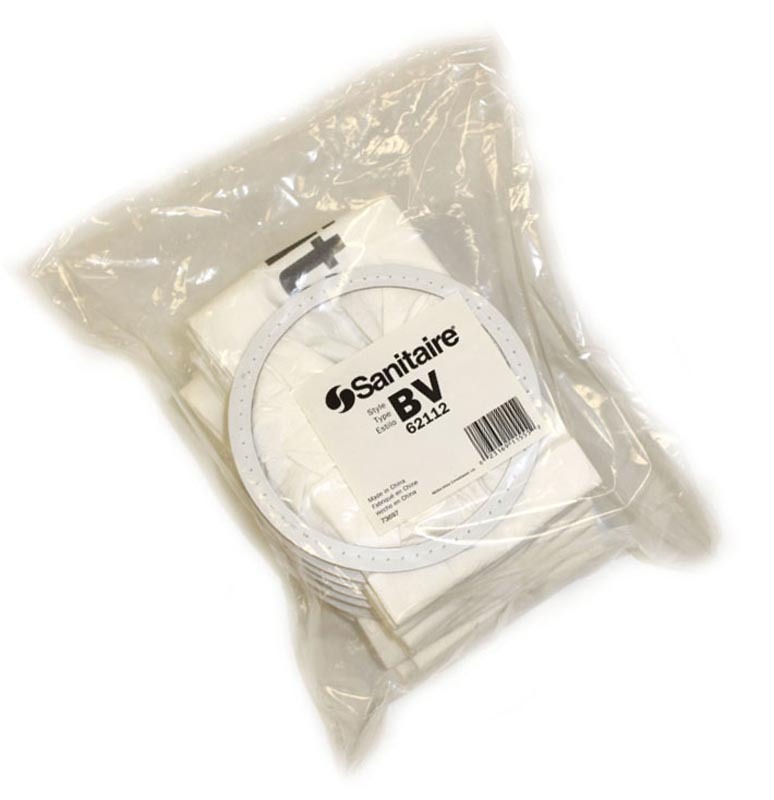 These vacuum bags are packed 10 backs in a package.